Zaca Hangover Cure Review - A rehydration solution or hangover remedy? Zaca Hangover Supplement Review – A rehydration solution or hangover cure? Zaca Hangover Supplement is a chewable hangover remedy that claims to cure your hangover symptoms following a night of indulgence. 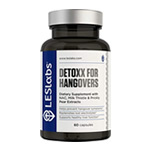 We have scoured a large selection of hangover supplements and reviews. And we feel it’s time we give you an honest review of this potentially effective cure for a hangover. Furthermore, we perfectly understand why you’re desperate to find out what we have in store for you…. Taking one too many and getting a little bit drunk is not something that you ever have to worry about. To you, this is the perfect time to unwind and enjoy yourself after a long, busy week. But amid all the merry making and limitless fun, dealing with nasty hangovers is what you’re trying to avoid. No wonder you’re trying to find pills that are strong enough to eliminate your hangover. With the market saturated with so many hangover supplement brands, you can never be too careful. Read our Zaca review and find out whether this hangover supplement deserves a spot in the top hangover supplements. Zaca Hangover Supplement is a herbal hangover remedy designed and developed by Zaca. 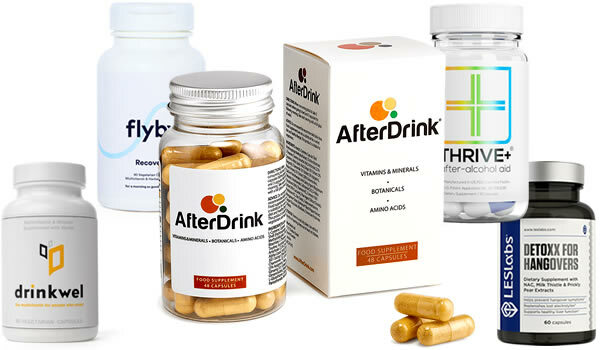 According to the manufacturer, their herbal formula is “science-backed” and utilizes proven ingredients to alleviate hangover symptoms. The manufacturer’s claims that Zaca will help you “Bounce Back Faster.” It also recommends it for exercise, travel, and high altitude journeys (since it’s a multi-purpose supplement). 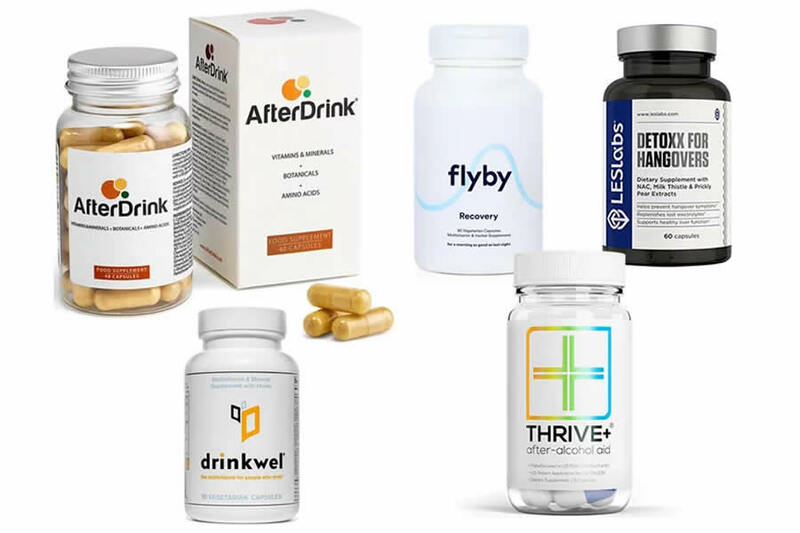 Check out our pick of the top five leading hangover prevention supplements available to you right now. Each patch contains 2 capsules. 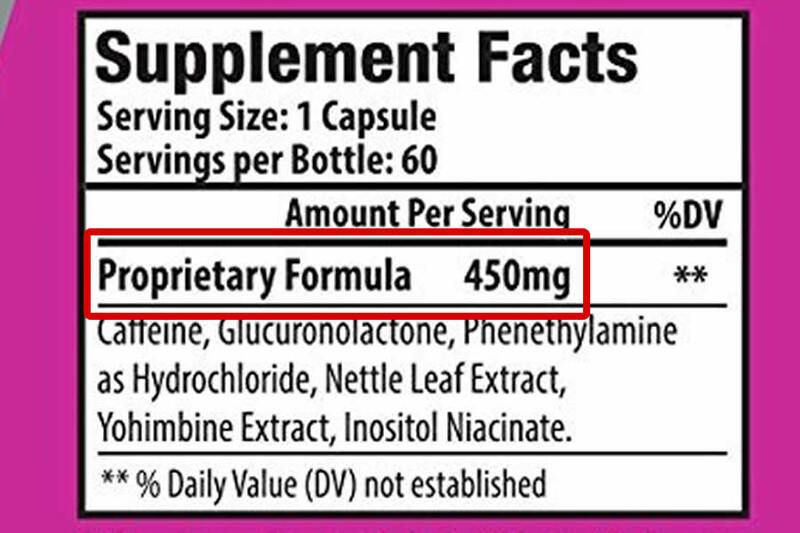 The manufacturer recommends taking 2 before drinking and 2 before going to bed. That’s roughly 4 servings in one night. As a multi-purpose supplement, Zaca also acts as a replenishing supplement for post-workouts. It also counteracts the negative effects of high altitude. It’s nice to see a hangover remedy that can serve different purposes at the same time. These are hard to find. But because the effectiveness of any supplement is judged based on its ingredients, we don’t want to get ahead of ourselves. 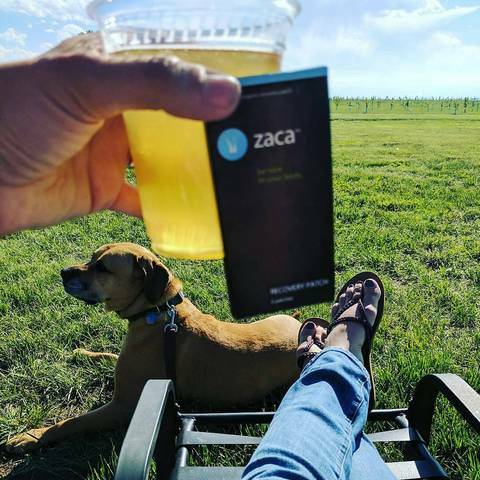 We love the fact that Zaca uses just a few essential ingredients in their hangover supplement. 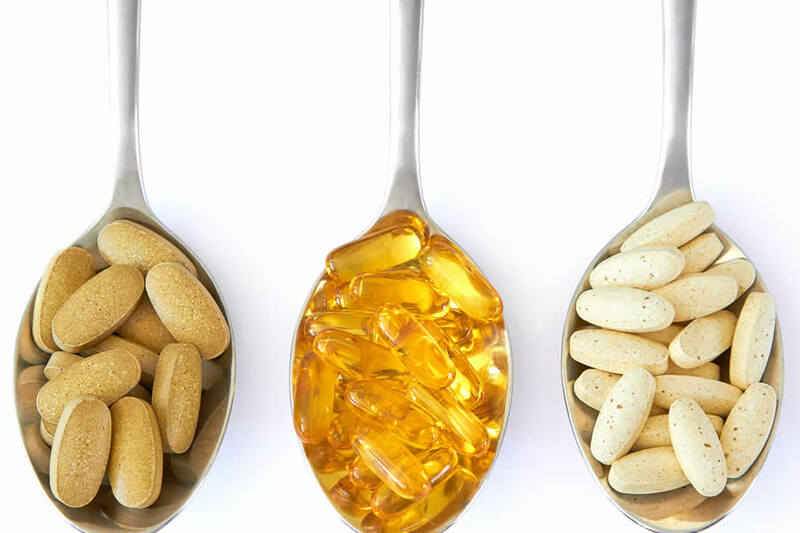 We’ve seen many supplements pack tens of ingredients which often come in tiny doses. When it comes to ingredients quantity, we always stand by “quality rather than quantity”. Without a doubt, Zaca’s decision to include just a few ingredients was smart. 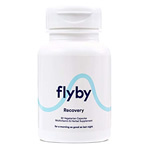 You will notice that Zaca Recovery Chewable Hangover Supplement features a proprietary blend. Now, anyone will tell you that this is not something you should be happy about. With a proprietary blend, the manufacturer doesn’t have to state the specific amount of ingredients. Only the total is included. Now, what does this mean? It means that we can’t tell whether manufacturer has just mixed up a bunch of fillers and trace amounts of ingredients or not. It can therefore become hard to determine the effectiveness of a supplement. 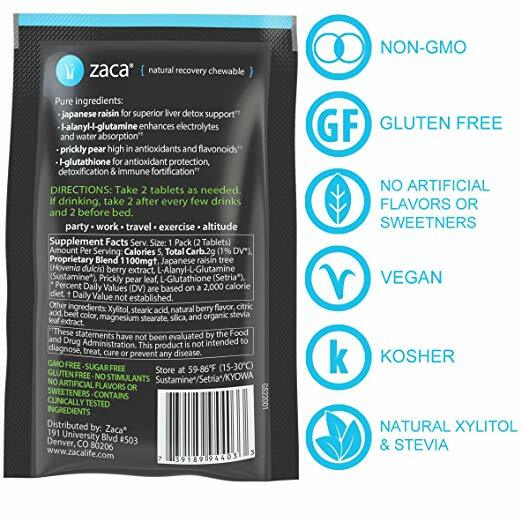 We certainly love the fact that Zaca has used all natural ingredients. However, using a proprietary blend was not the best idea. Any manufacturer who values their customers should be transparent about their ingredients. Anyway, let’s move on to the most important aspect of any hangover supplement- yes, the ingredients. 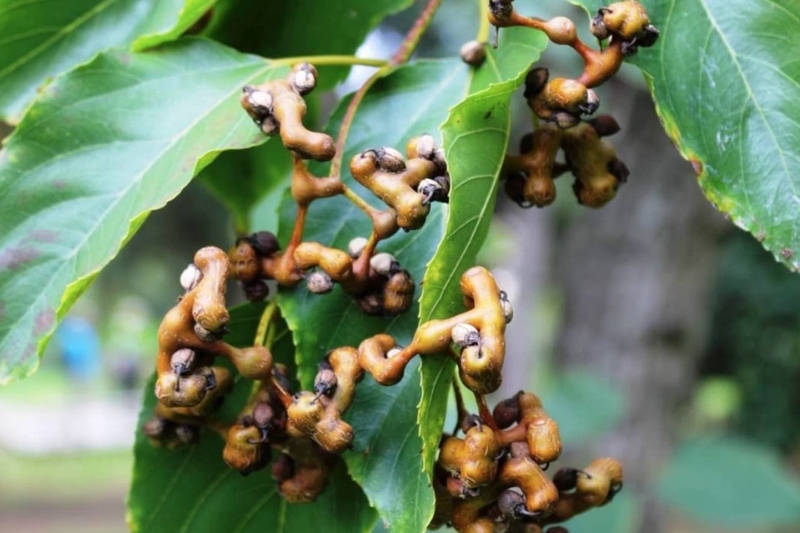 The Japanese Raisin Tree ( Hovenia dulcis) has been used for centuries to alleviate hangover symptoms. This is all due to its high amounts of Dihydromyricetin (DHM). Study results on DHM’s effect on drunk rats indicate that it can stop hangover and reduce alcohol dependency. The same effects have also been proven in human studies. DHM is clearly an effective hangover remedy. However, we would have appreciated knowing its exact quantity in this formula. This way, it would be easy to determine the formula’s effectiveness. And that’s exactly why proprietary blends are never impressive. Glutathione is known for its powerful antioxidant properties. The antioxidant works within your liver to counteract harmful and toxic alcohol toxins like acetaldehyde. This of course reduces your risk of liver disease. Besides that, it also boosts your immune system. 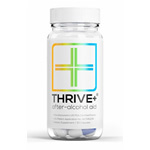 Again, we are happy to see such a powerful antioxidant in this hangover supplement. What we aren’t comfortable is the fact that it’s part of Zaca Hangover Supplement’s proprietary blend. L-Glutamine is also a great addition in that it enhances electrolytes balance and water absorption in the body. Some of alcohol hangover symptoms are often caused by dehydration. So by helping your body rehydrate, replenish, and recover, you should feel much refreshed in the morning. Glutamine also helps to stimulate glycogen synthesis, promote muscle protein synthesis, and even boost the immune system. Prickly Cactus Pear Extract is often used in hangover supplements due to its ability to prevent hangover symptoms. In one study, researchers discovered that Prickly Pear eased the body’s inflammatory response to the byproducts of alcohol. 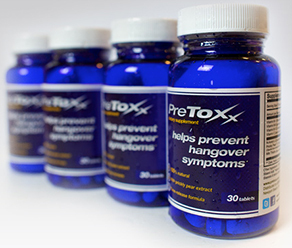 The extract was found to significantly reduce three common hangover symptoms (dry mouth, nausea, and loss of appetite(. This is out of the 8 it was being evaluated for. It also reduced the risk of severe hangover by half. However, the extract didn’t seem to help with other five symptoms any better than the placebo did. Prickly Pear does help relieve some hangover symptoms, but don’t expected it to be as effective on others. Sure, it’s a good supporting ingredient, but it’s certainly not a great hangover ingredient. What Ingredients are Missing in Zaca Hangover Supplement? Zaca uses some popular ingredients for hangover, which is great. However, we can’t help but notice that some key ingredients are missing. We would have loved to see critical ingredients like Vitamins C, E, B-Complex, Taurine and Theanine, Ginger, Turmeric, Acetyl L-Cysteine, Panax Ginseng, and maybe some Chamomile. Vitamins C and E are powerful antioxidants that provide basic antioxidant coverage to the liver, protecting it against free radicals damage. 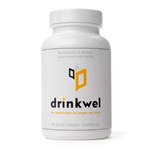 B-Complex vitamins replenish lost nutrients due to alcohol consumption while boosting liver health and function. B3 is especially important because it helps improve liver function and health. Turmeric and ginger are great anti-inflammatory and anti-sickness ingredients. Sadly, these two crucial ingredients are missing in Zaca Recovery Hangover Supplement. We would have also wanted to see some Acetly L-Cysteine, Panax Ginseng, and calming ingredients like Taurine, Theanine, and Chamomile. 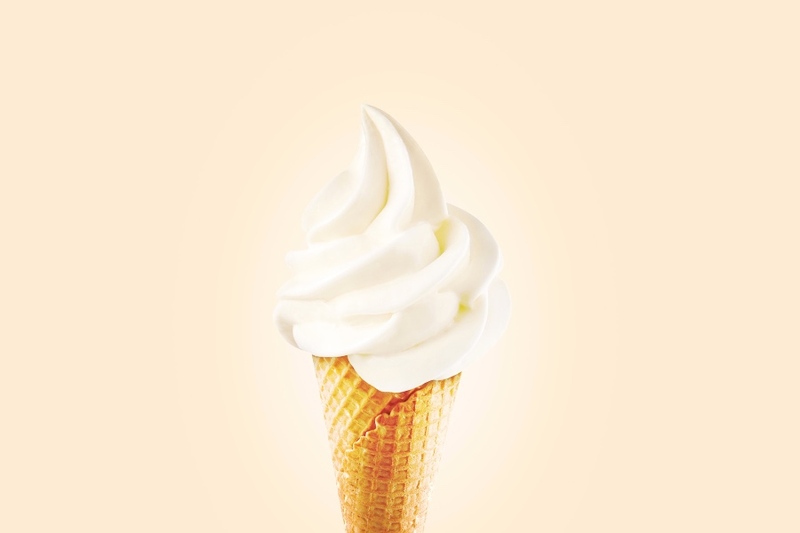 Of course, we applaud Zaca for not including every ingredient under the sun. But we have to subtract a few marks for not including the key ingredients. This plus the fact that it uses a proprietary blend is reason enough to conclude that it’s not the best hangover remedy in the market. Are There Any Side-Effects Associated with Zaca Hangover Supplement? We haven’t seen or heard anything about Zaca causing any nasty side-effects. It’s probably because it uses just a few all-natural ingredients. 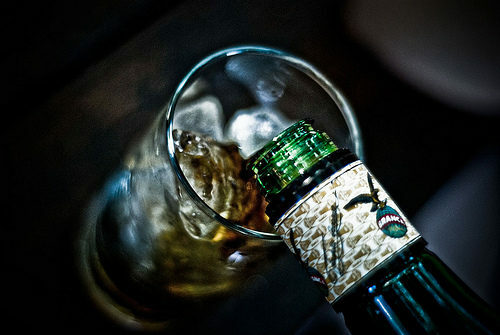 For this, we applaud Zaca for creating a safe hangover remedy. Claims to be a “Multi-Purpose” supplement. Perhaps focusing on one thing would have better. Zaca Hangover Patches are available for sale on Amazon and on the manufacturer’s official website (https://zacalife.com/). It costs $20.89 for 6 packs with 12 tablets on Amazon. On their official website, the product goes for $20.99 for 6 packs. Overall, Zaca Hangover supplement left us a little bit disappointed. First, it uses a proprietary blend. 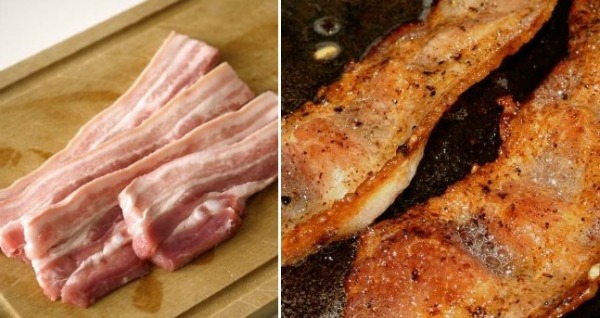 Second, it misses some very important hangover prevention and liver health boosting ingredients. We have to conclude this Zaca hangover supplement review by saying this. Zaca is pretty good overall and should help with dampening the blow from a night of drinking if taken before bed. 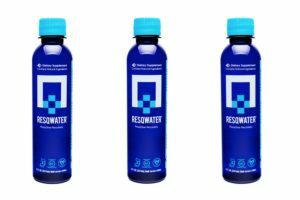 RESQWATER Review – Is RESQWATER The Hangover Cure We’re Waiting For? 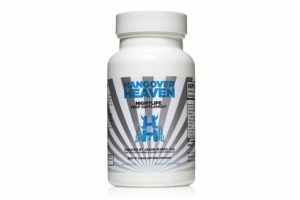 Hangover Heaven Hangover Supplement – Does It Work as Advertised? HangoverCure.org is dedicated to providing quality information on the subject of hangovers, alcohol and the products and solutions available to get you feeling great again after drinking too much alcohol. Featuring informative and helpful tips, we provide in-depth reporting and thorough research to help you find the best products to ease your hangover symptoms. Please note that we may earn an affiliate commission if you click the links and buy the products featured on this page. Proprietary Blends: Why You Should Avoid Them At All Costs! We may earn an affiliate commission if you click the links and buy the products featured on this website.